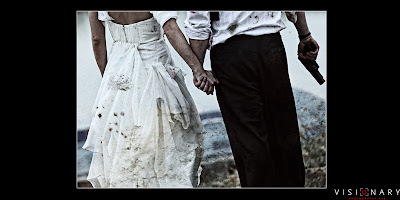 Marriage = Zombie Apocalypse? Great analogy there, mate. 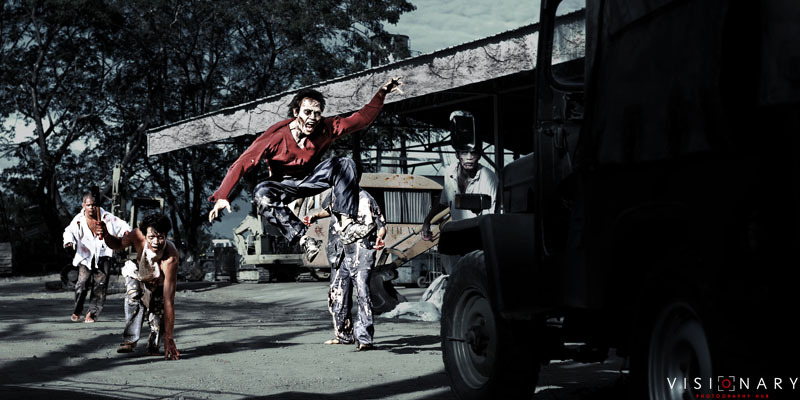 This is quite possibly the strongest testament of the Zombie Apocalypse sub-culture that we here at The Daily Zombies cheerfully embraced since our inception. After all, what could be more romantic than being side-by-side with your spouse right smack in the midst of a Zombie Apocalypse? 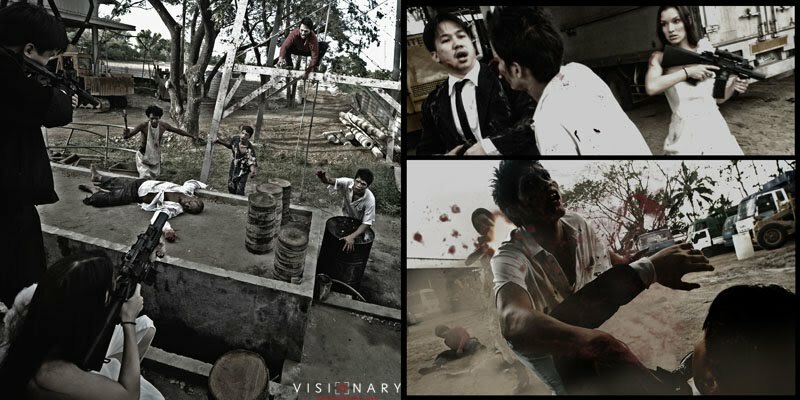 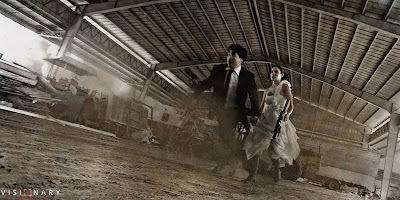 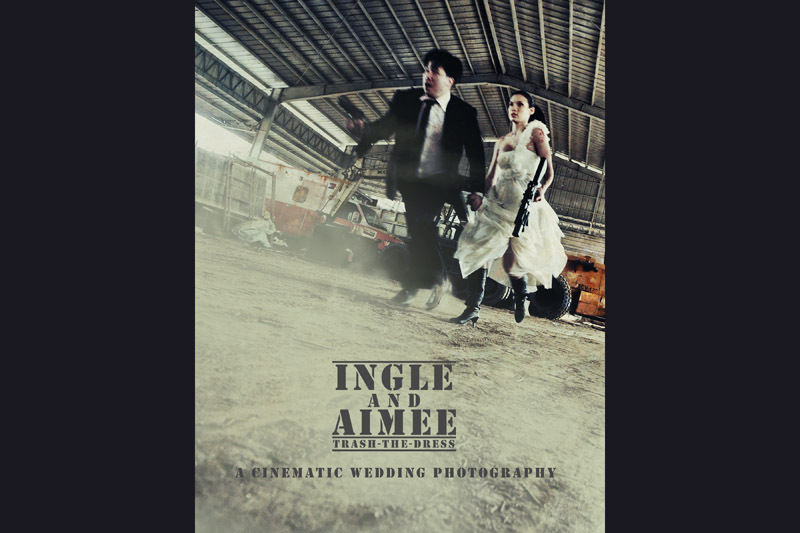 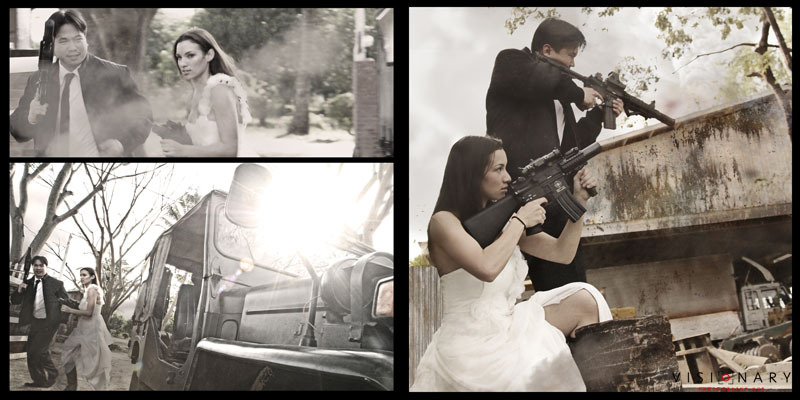 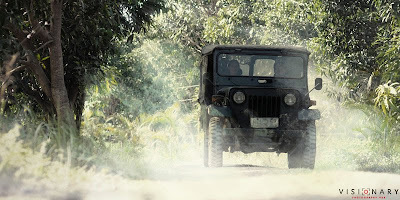 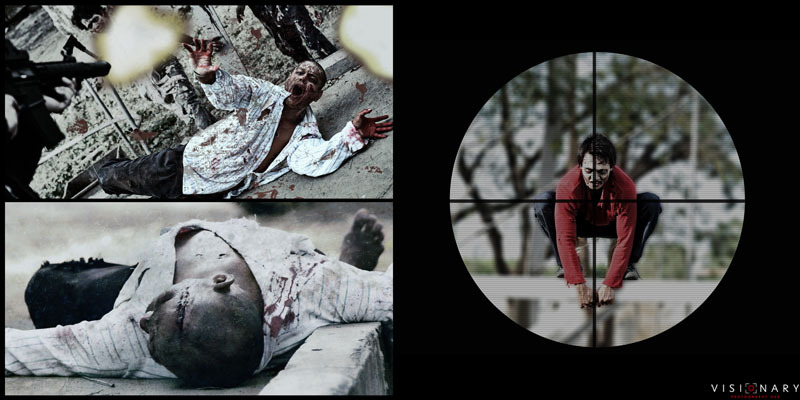 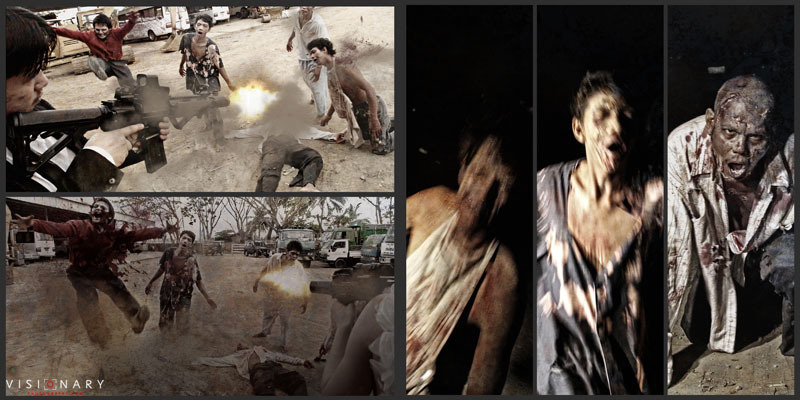 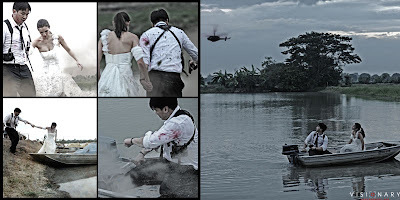 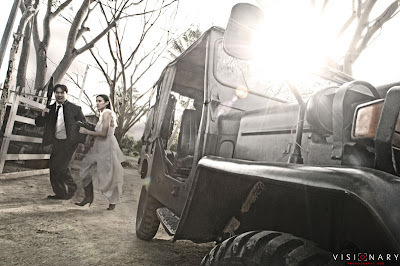 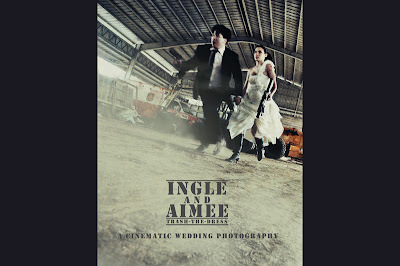 In this “Left 4 Dead” inspired actual wedding photo shoot in Manila, Philippines, Ingle and Aimee, incidentally both Left 4 Dead enthusiasts and newly weds, decide to transformed their "post nuptial trash-the-dress" session into a Zombie Apocalypse shoot-down. 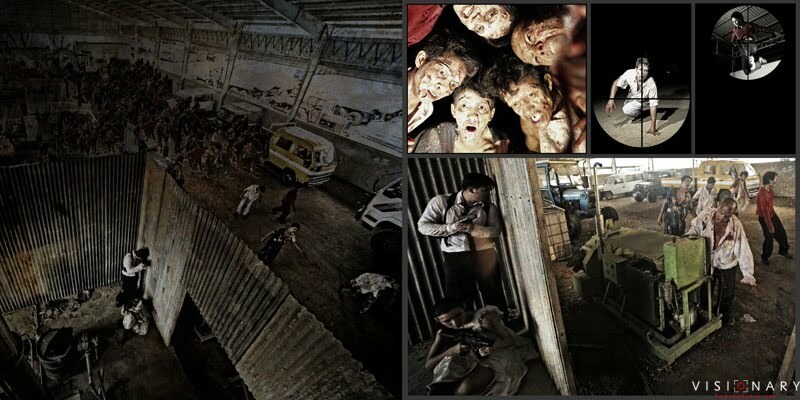 When approached by the concept, Manila-based photographer Jerry Santiago gracefully take on the challenge, and here's the awe-inspiring results. 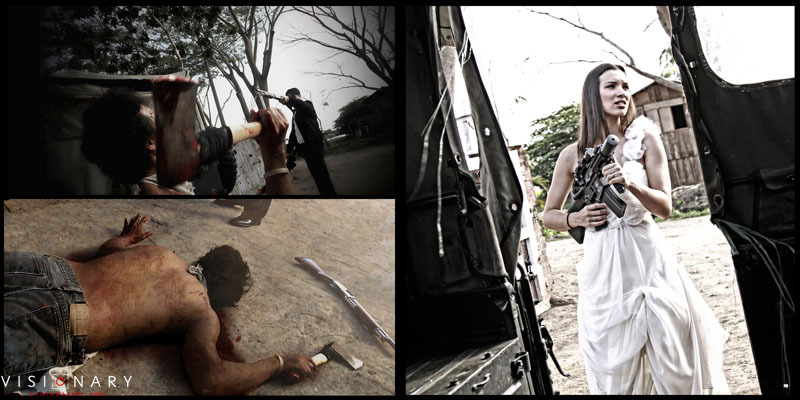 Check out more of the below images are available at Jerry Santiago's official site.